Brendon Shanahan – you and the NHL are under the microscope. It is time to step up to the plate and make a Statement. It is a time for leadership. 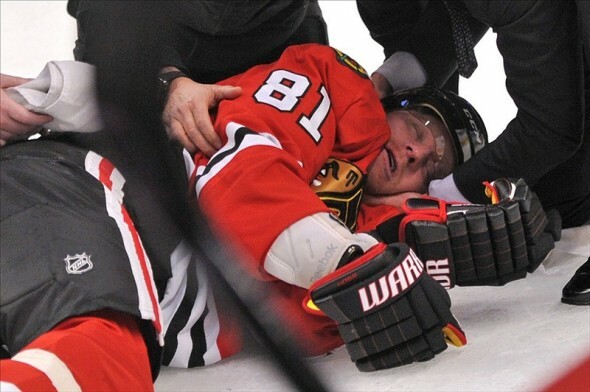 The Raffi Torres brutal assault on Marion Hossa, who was not in possession of the puck, is the new poster boy for the utter lack of respect amongst players. Time for a game changer. Do it!